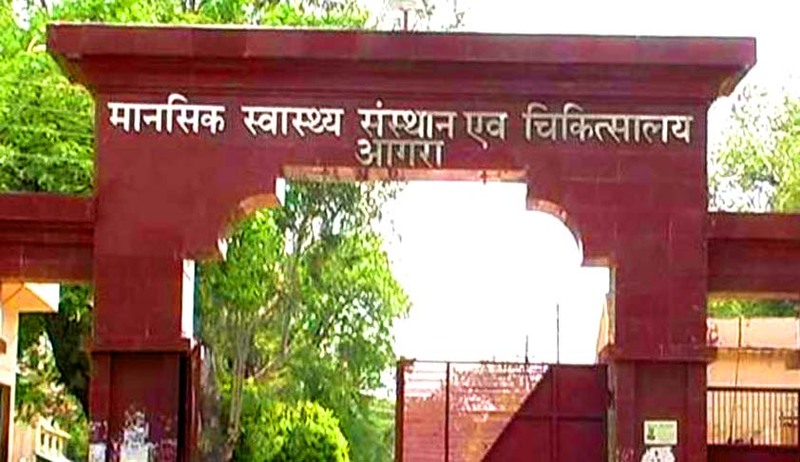 The Supreme Court today issued notices to six states on a petition seeking release of nearly 300 persons, who are still languishing in mental hospitals in Uttar Pradesh, some of them for several years, despite being cured of their ailments. A bench of Chief Justice T S Thakur and Justice A M Khanwilkar issued notices to Uttar Pradesh, West Bengal Rajasthan, Kerala, Jammu and Kashmir and Meghalaya on a PIL seeking release of persons, who are now fit for discharge from mental hospitals and steps to ensure their social security post-discharge. Issue appropriate Writ/Orders/Directions to the Respondents to forthwith make arrangements to shift the Female and Male Normal Patients, who are absolutely normal and are fit for discharge, from the Mental Hospital, Bareilly to any other secure place like Old Age Home etc. Issue appropriate Writ/Orders/Directions to the Respondents to formulate effective and proper guidelines for the relief and rehabilitation of such Female and Male Normal Patients. Issue appropriate Writ/Orders/Directions to the Respondents to provide the names of the Female and Male Patients, who are fit for discharge and are living in Mental Hospitals situated in District Agra, District Bareilly and District Varanasi, Uttar Pradesh.